PS4 deals alert! 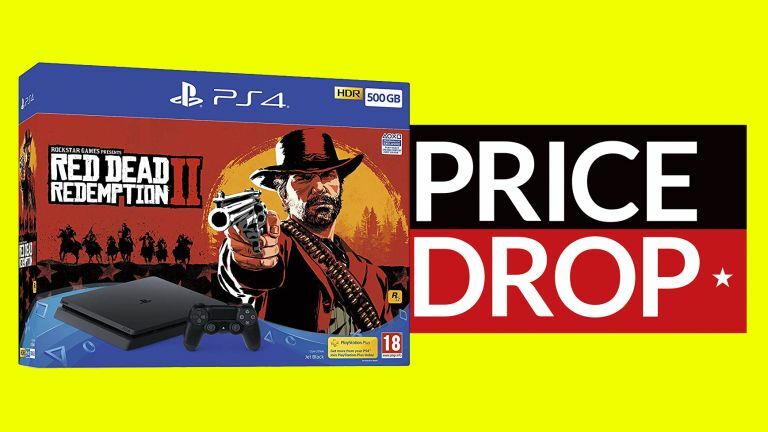 And what a great PS4 deal this is, with Amazon offering the PS4 Slim 500GB console along with a copy of epic Wild West adventure Red Dead Redemption 2 for a crazily low price point. We very much liked the PS4 Slim on review, praising the way it "takes everything people loved about the original PlayStation 4 system and makes it better", while Red Dead Redemption 2 is not just one of the best games of the year, but the decade also.